You'll Never Guess Who Will Be A Presenter For This Year's Paralympic Games! He's perhaps most famous for playing the son of notorious Walter White but now he's joining Channel 4's Paralympics coverage! 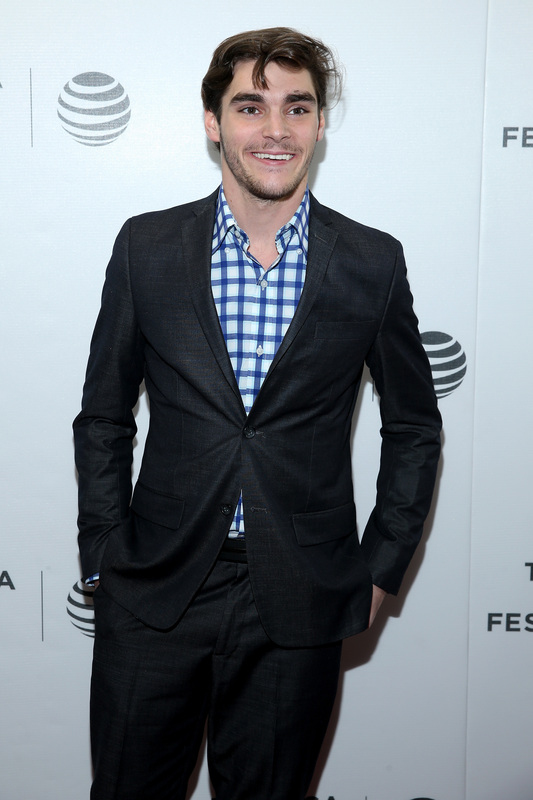 Actor RJ Mitte will be joining Channel 4's Paralympic team for the coverage of this year's games in Rio. The actor who you may recognise as Walter White Junior from the hit US TV show, Breaking Bad, is to join Clare Balding and her team to host live coverage of the event. The actor played the part of Walter White's disabled son in Breaking Bad and himself is a disabilities activist and suffers from mild cerebral palsy. Read More: Rio You've Been Record Breaking! Team GB Has Best Medal Haul EVER! After all the excitement of the Olympics, we can't wait to see what the Paralympics has in store! The games begin on the 7th September.